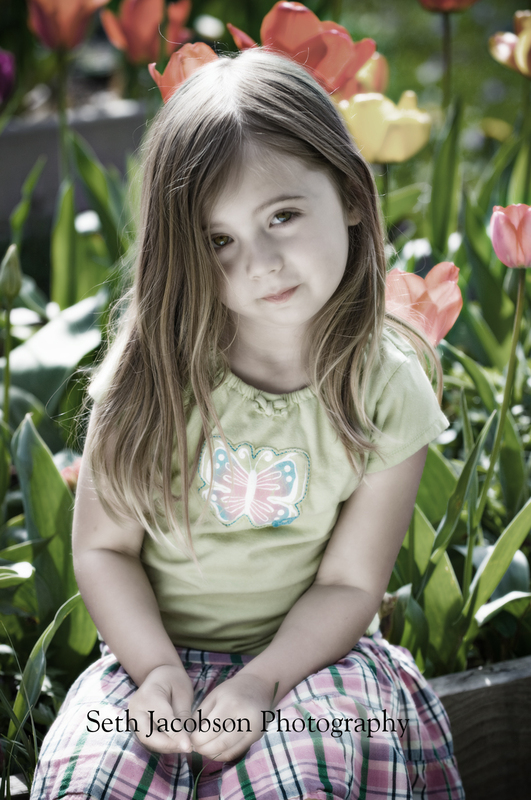 Posted on April 21, 2010, in Model's, my beautiful daughter, nature, photo of the day, portrait photography. Bookmark the permalink. 1 Comment. this is outstanding…you’ve really got this down Seth! And that little woman there has amazing eyes…is she as sweet as she looks?